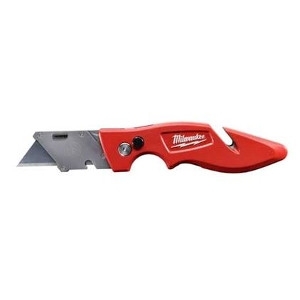 The Milwaukee® FASTBACK™ Flip Utility Knife features 1-handed press-and-flip operation for 3X faster opening. 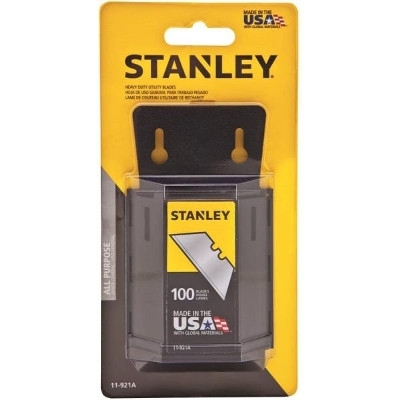 Maximize productivity on the job site with the utility knife that easily activates with one hand. Tool-free blade changes let you make adjustments quickly and efficiently. The slim, lightweight, all-metal body takes up less space but stands up to job site abuse. The ergonomic shape gives you outstanding control. Print & present this coupon and receive this item for $17.00!